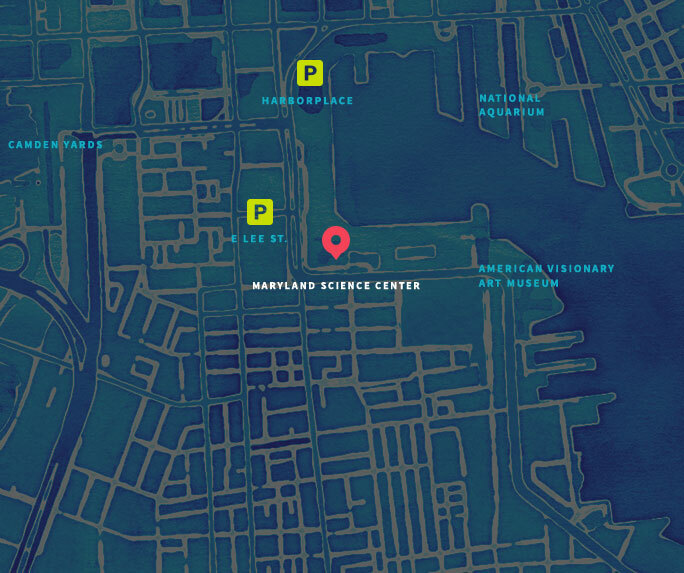 Donors who wish to contribute $1,000 or more to the Annual Appeal will be enrolled into the Maryland Science Center’s DaVinci Society. The DaVinci Society, named for the 15th century scientist, Leonardo DaVinci, is the premier individual donor club for the Science Center. If you choose to take advantage of DaVinci Society benefits (IMAX Vouchers and Admission One-time Use Vouchers) please use the following example to determine the tax deductible amount of your gift: Physicist Circle gift of $5,000 24 IMAX Vouchers x $4.00 each = $96.00 6 Admission Guest Passes x $18.95 each = $113.70 Total Benefits: $209.70 Tax Deductible Portion of Gift: $4,790.30 For more information about Maryland Science Center’s DaVinci Society, contact Ben Trently by phone at 410-545-5894, email at btrently@marylandsciencecenter.org, or view our online brochure.